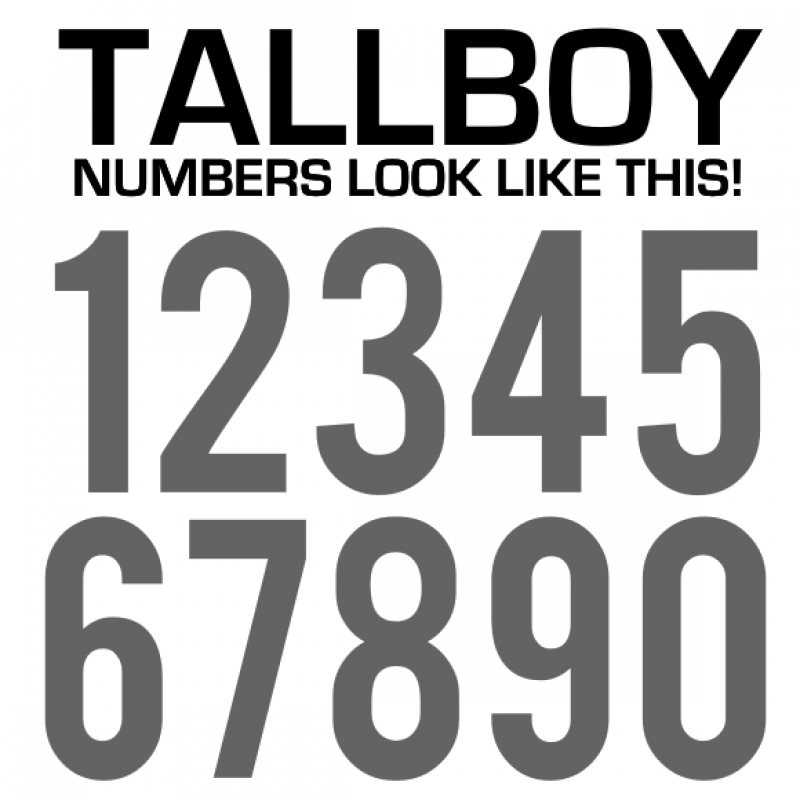 Sizes Range From 1/2 Inch to 15 Inches ( 1.27cm to 38cm ) Tall. 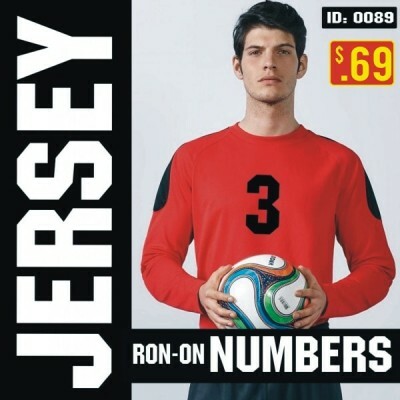 Come on a Carrier Sheet - Facing UP ready to apply on Your Own T-Shirts and Player Jerseys. 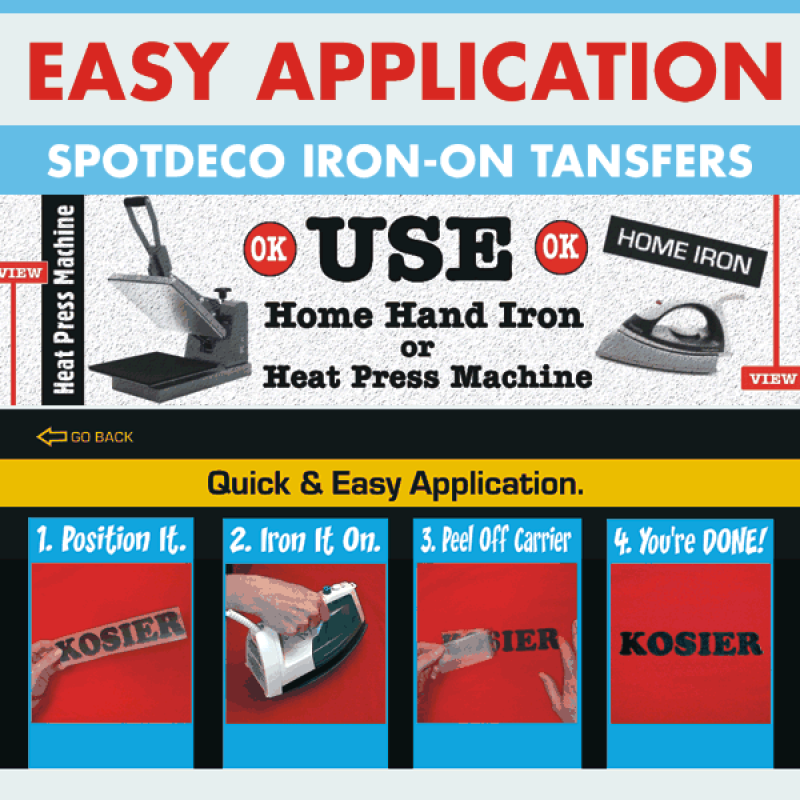 Use Home Hand Iron or Heat Press Machine to apply, No Sewing Required. 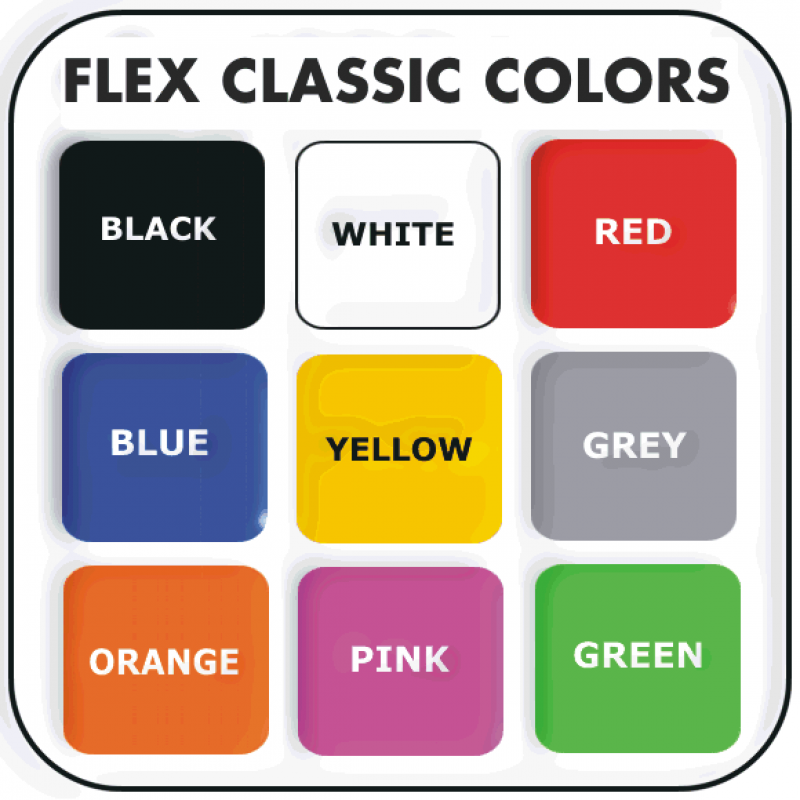 They apply well on Cotton, Polyesters, Fleece, Linen and blends and print on ALL fabric colors (black t-shirts etc. 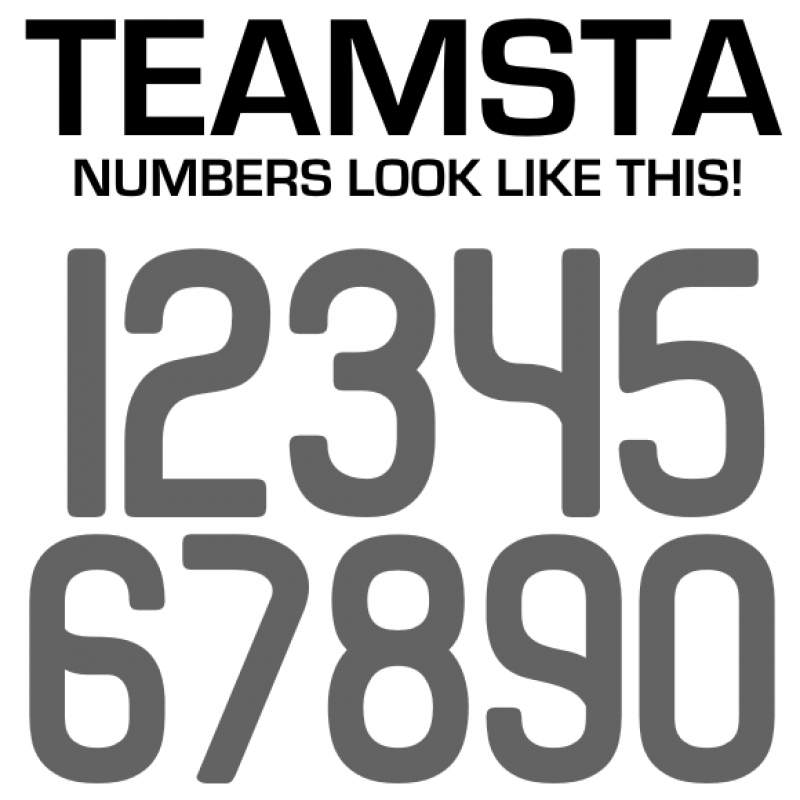 ), Professional grade Heat Transfer Numbers. Durable in the wash / wear and look Great. 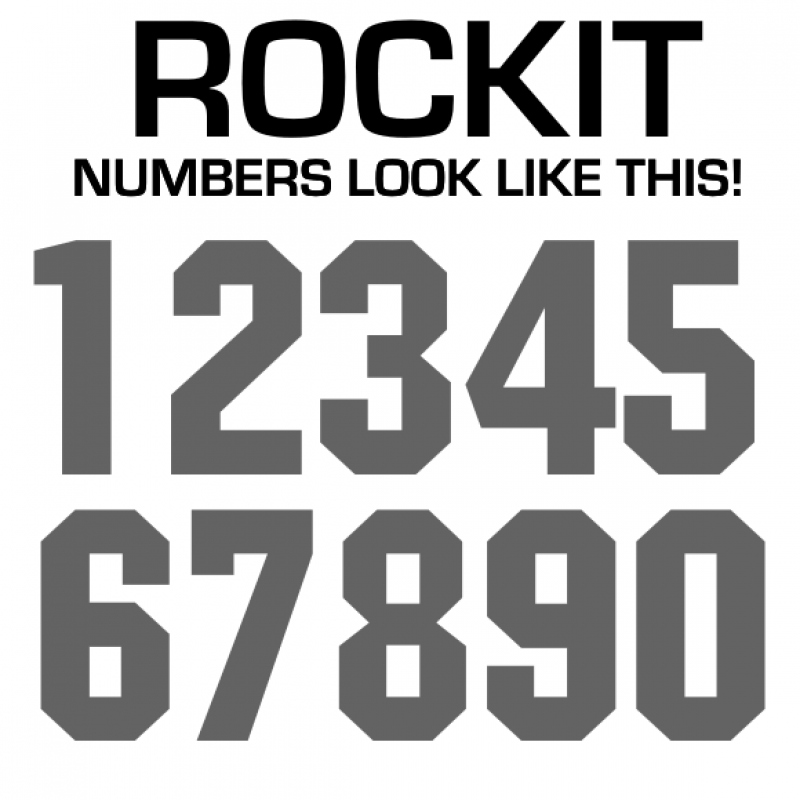 Custom made Numbers from Flexo VInyl Material. 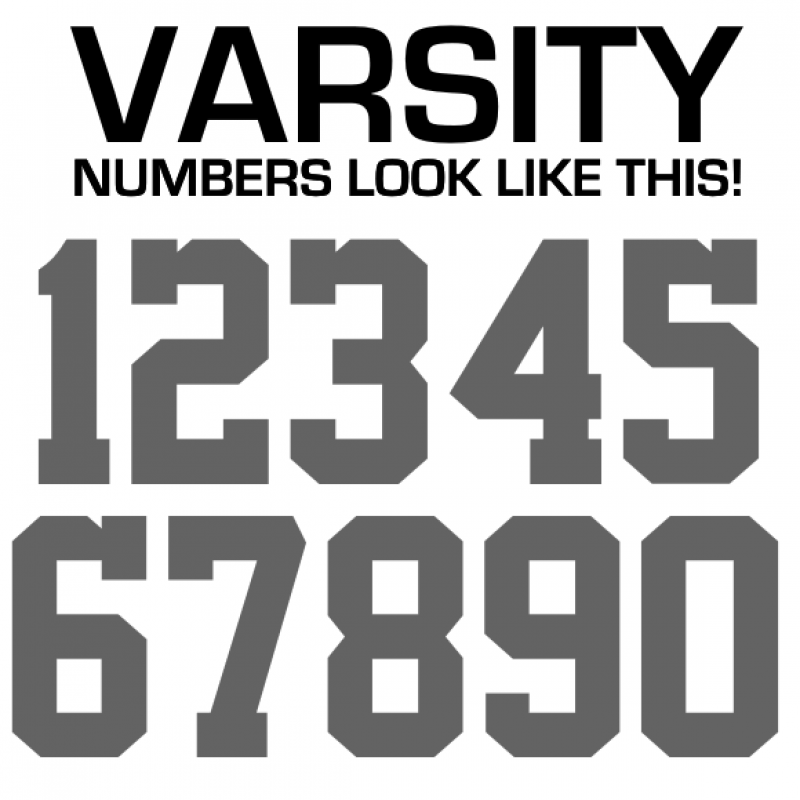 Available in various Numeral Font Styles. 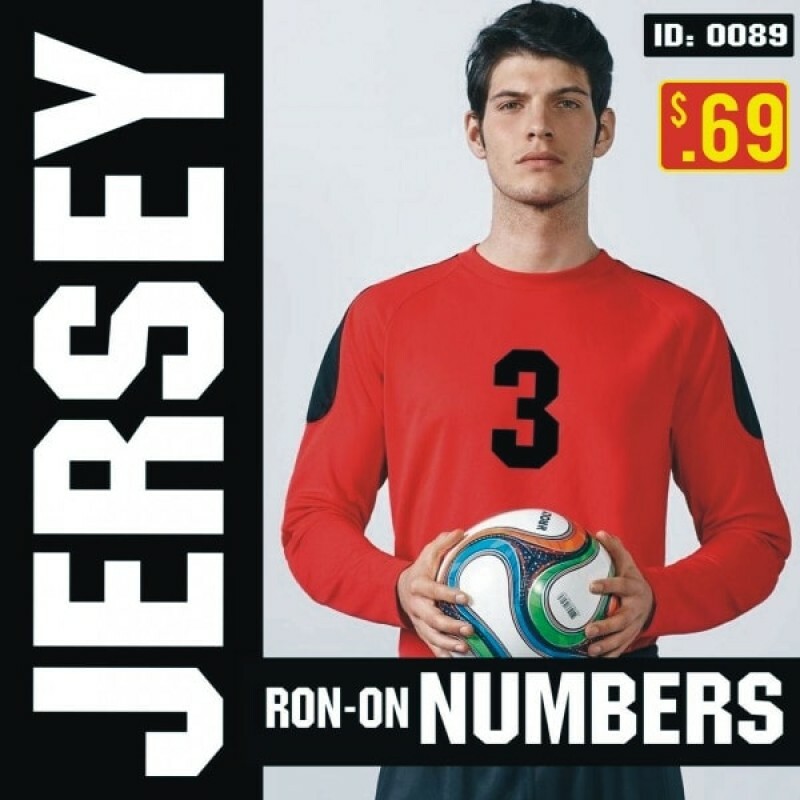 Options Get Single iron-on numbers if you only need a few. 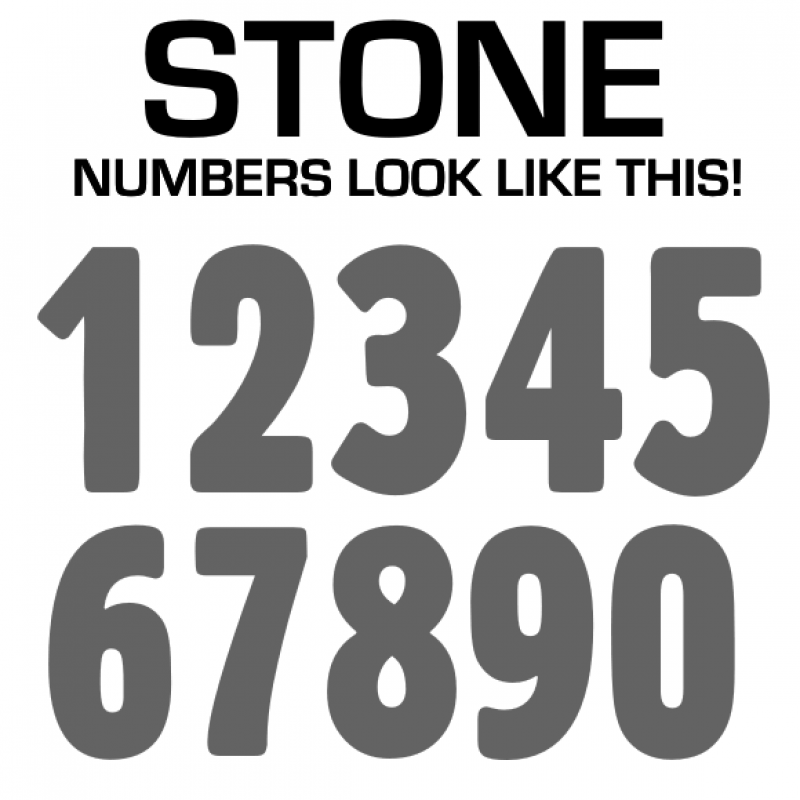 Various Number Fonts.